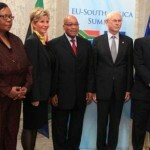 Pretoria – South Africa will this week roll out the red carpet for the 6th SA-EU summit. On Thursday, President Jacob Zuma and his delegation will meet with the EU delegation led by the President of the European Council Herman Van Rompuy, and President of the European Commission Jose Manuel Barroso in Pretoria. Given the challenges that face South Africa at the moment, President Zuma will emphasise South Africa’s engagements with Europe around a central theme, Job Creation through Inward Investment. This is also in response to the diverse demands of South Africa’s national development plan where Pretoria will emphasise that investment should be seen as broad and multi-faceted to encompass all the aspects of bilateral relationship between the two. 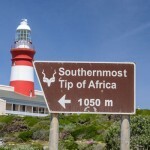 The summit, according to the Presidency, will also be used to highlight job creation initiatives that South Africa is implementing and encouraging the continuation of EU development cooperation in South Africa. Since 1994, building on shared values and mutual interests, South Africa and the EU have developed a comprehensive partnership based on the Trade, Development and Cooperation Agreement (TDCA). The SA-EU relationship is guided on principle that they must support South Africa’s national, regional and African priorities and programmes to eradicate poverty and underdevelopment. From a trade perspective, the EU has maintained its lead as South Africa’s most important regional trading partner between 2000 and 2011, although its total share of trade decreased from 35.5% in 2000 to 26.5% in 2011. 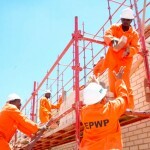 SA-EU total trade grew 13% in 2011 year-on-year and reflects a high sectoral diversity, including manufactured goods, commodities and agriculture. 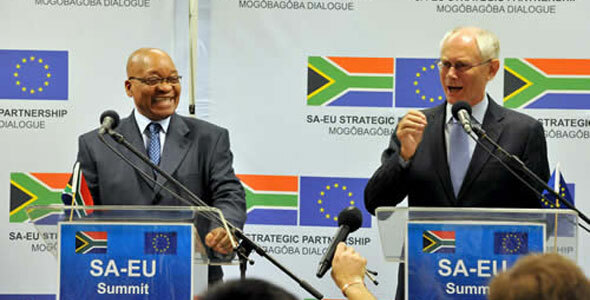 The EU has maintained its lead as South Africa’s most important regional trading partner between 2000 and 2011. 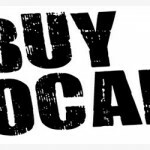 Processed and semi-processed goods represented more than 50% of total South African exports to the EU and 79% of EU exports to South Africa.